There are many reasons why people move. Whether it be for work, new opportunities, family or for fear of persecution, the UN estimates that the number of people who live in a country other than where they were born far exceeds 244 million (a 41% increase compared to the year 2000). Vast numbers of these are vulnerable people at risk of exploitation and modern slavery. How can business play its role in tackling the illegal and exploitative treatment of vulnerable people ‘on the move’? 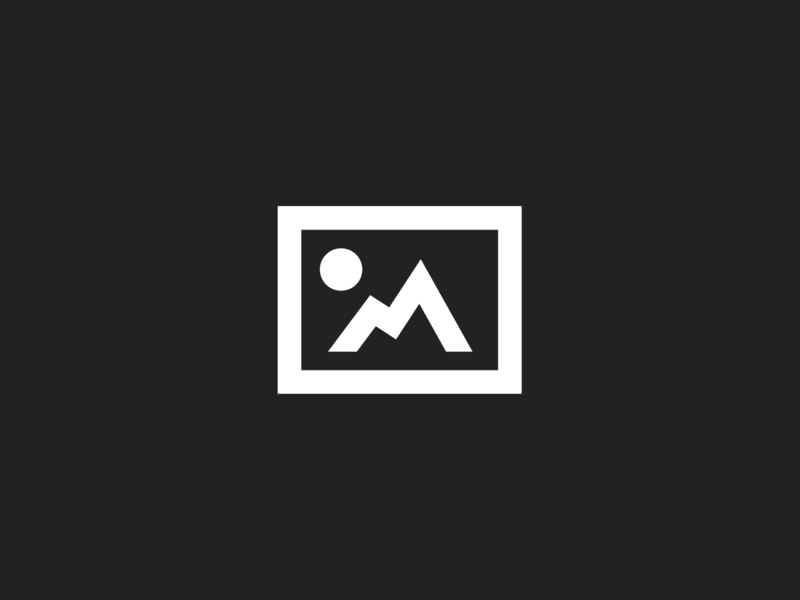 This paper explores different legal frameworks, initiatives and business tools that tackle exploitation and ultimately ensure ethical treatment of people ‘on the move’ as they seek and enter new employment. The United Nations Guiding Principles on Business and Human Rights (UNGPs) is the overarching framework that captures the expectations of governments, corporations and civil society in relation to human rights. This internationally recognised framework outlines the state duty to protect human rights, corporate responsibility to respect human rights and the importance of access to remedy. The UNGP’s provide an invaluable starting point to launch this discussion, as both the actions of the state and corporations have a significant impact on the protection and enjoyment of an individual’s rights. In this insight, I will focus in on the specific responses to the protection of the rights of refugees and migrants as two categories of people ‘on the move’. From a moral perspective, granting asylum to those fleeing persecution in foreign lands can be argued to be one of the earliest marks of ‘civilization’; evidence of this can be identified as early as 3,500 years ago during the early empires in the Middle East such as the Hittites, Babylonians, Assyrians and ancient Egyptians. However, when we look to the legal history, we need not look so far back. The codification of refugee protection into international law is only a few decades old and can be dated back to the creation of the United Nations, most specifically to Article 14(1) of the Universal Declaration of Human Rights, which was adopted in 1948 and guarantees the right to seek and enjoy asylum in other countries. This was further underpinned by the establishment of the UN High Commission for Refugees (1950) and the UN Convention relating to the Status of Refugees (1951) – which altogether provided the legal foundation for protecting refugees. Notwithstanding the fact that its initial mandate ran for just three years, the need for this international function has been demonstrated many times over. Although not without its flaws, the UN framework has provided 20 million refugees access to a legal structure that accounts for their precarious position. With the increased movement of vulnerable people around the world, governments and (increasingly) businesses are having to face up to the reality of the smuggling and trafficking of people – notorious examples include the exploitation of Syrian refugees in the Turkish garment sector supplying UK high street brands, exposed by the BBC’s Panorama in October 20161. An exciting development of the Bali Process in August 2017 was the formal inclusion of the private sector through the launch of the Bali Process Government and Business Forum to eradicate these crimes. The Bali Process considers the complexity and growing scale of the migration challenges and estimates its reach to cover 4.5 billion of the world’s population. Now, through this new initiative, CEOs and business leaders will advise government on how to prevent and combat human trafficking and related abuses, and share experiences on best practice. 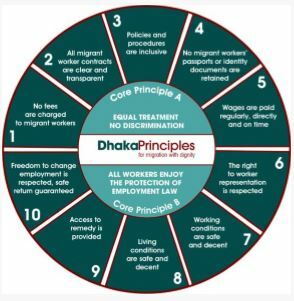 Furthermore, the Institute for Human Rights and Business (IHRB)  development of the Dhaka Principles for Migration and Dignity  provides a set of human rights-based principles to enhance respect for the rights of migrant workers from the moment of recruitment, during overseas employment and through to further employment or safe return to home countries. To find out more about how your business can tackle the issues of ethics when people are ‘on the move’ contact Sancroft on: events@sancroft.com or 0207 960 7900. The Bali Process, co-chaired by Indonesia and Australia, has more than 48 members, including the United Nations High Commissioner for Refugees (UNHCR), the International Organization for Migration (IOM) and the United Nations Office of Drugs and Crime (UNODC), as well as a number of observer countries and international agencies.